NESSHI stands for “The Neuro-turn in European Social Sciences and Humanities: Impact of neuroscience on economics, marketing and philosophy”. It is a 3-year European project involving partners from the UK, Netherlands, Germany and France, which started in June 2011. It aims at providing a better view of the transformation of disciplines from SSH (social sciences and humanities) under the influence of neuroscience. Didn’t you notice that they became more “brainy” lately? NESSHI wants to investigate how, when, why this happened, and for what consequences for our societies. Quite an ambitious program! We choose to include a strong sociological, empirical dimension: with field work, lots of interviews and also with a bit of scientometrics, we hope to get as close as possible to the daily practices of researchers. The hope is to better understand why, from their point of view, neuro-SSH have been deemed interesting, irrelevant, hype, or revolutionary, and what difference did it make in their research routines. The utlimate end is to understand how these changes have already had an impact down the road on our societies: has marketing changed? (oh yes! ), have economic policies changed? (soon, we’re told! ), and what about the very notion of an individual’s autonomy? 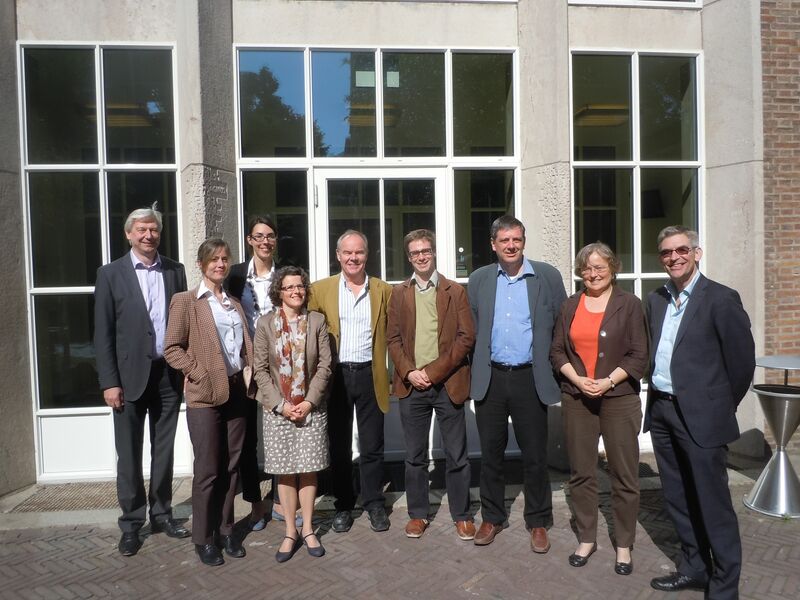 The NESSHI team had its first workshop in Leiden on June 9, with each partner laying out their work plans for the next three years. Check the website of the project and participate in the associated forum (can be accessed from the website) to get news and add your voice to the conversation: Did you experience the neuro-turn in your discipline?